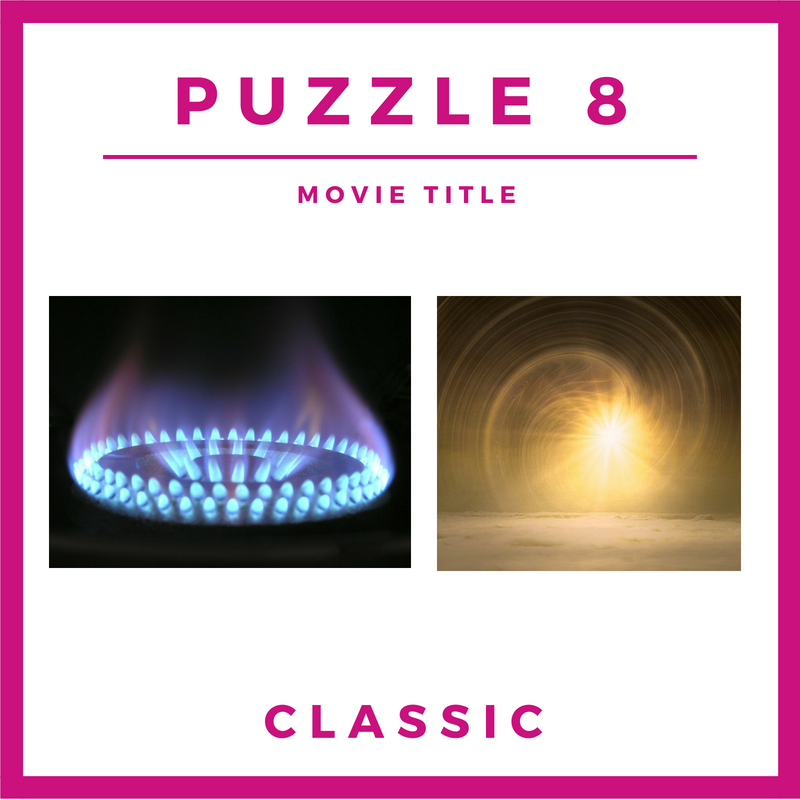 Can you guess the CLASSIC themed MOVIE? Solve the Rebus Puzzle by sounding out the pictures from left to right. You have until Friday 31 August to get your answers in. This entry was posted in Competitions and tagged Competition, Rebus Puzzle by Jody. Bookmark the permalink.